* Teaches Web development using real world tutorials. * Approach to subject is no nonsense, wastes little time on history and unnecessary information; therefore it is very concise and results driven. * Covers vital Web development subjects such as Web standards principles and implementation. * Includes a useful set-up section to guide and get the reader up-and-running quickly and easily (the technology isn't quite as easy to set up as ASP). David Powers David Powers is a writer and broadcaster specializing in Japanese affairs, who also just happens to be passionate about the web. He's been creating websites in Japanese and English (and occasionally other languages) since the days when everything was hand-coded. 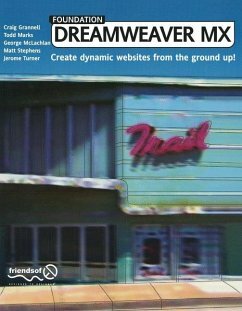 After trying a wide range of HTML editors, he discovered Dreamweaver 3 and has stayed with Dreamweaver ever since. He taught himself PHP and MySQL when developing a bilingual Japanese-English database that now contains nearly 10,000 records and is growing daily. 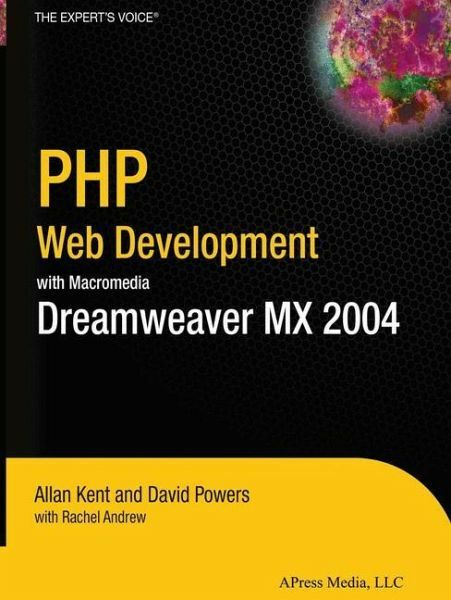 He has also created several Macromedia-approved extensions for Dreamweaver. When not working on the web, David does the occasional translation (he's translated several plays from Japanese), and enjoys raw fish and sake. Rachel Andrew Rachel Andrew runs her own web solutions company in the UK, , the company web site also being home to various "web standards"-focused articles and Dreamweaver extensions. Rachel is a member of the Web Standards Project on the Dreamweaver Task Force, and hopes to encourage best practices in the support and use of W3C Standards in Dreamweaver. Rachel also writes CSS and Accessibility tutorials at . When not writing code, or writing about writing code, Rachel spends time with her daughter, tries to encourage people to use Debian GNU/Linux, studies with the Open University, and enjoys a nice pint of beer. - Appendix: Setting Up Your Environment.